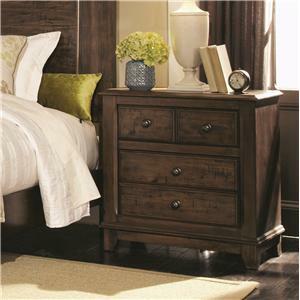 The Laughton California King Bedroom Group by Coaster is available in the area from FMG - Local Home Furnishing. 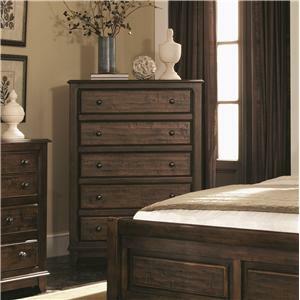 203263 Dresser 1 69" 18" 38"
203264 Mirror 1 46" 1" 38"
203262 Nightstand 1 28" 17" 30"
203261KW California King Upholstered Bed 1 86" 79.5" 71"
203265 Chest 1 40" 18" 54"
The Laughton collection offers an inspired approach to modern country style. 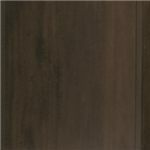 Constructed of solid wood and select veneers in a cocoa brown finish the had distressing warrants a casual style. 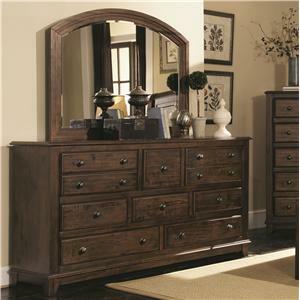 Wrought looking hardware carries a rich patina finish that looks beautiful against the warm tone of the case. Raised panels, angle cut block feet and soft rounded edges complete the rustic design. This collection features three types of beds: a gorgeous sleigh bed, an upholstered bed with accent nailhead trim, and a banana leaf woven bed to match your style. 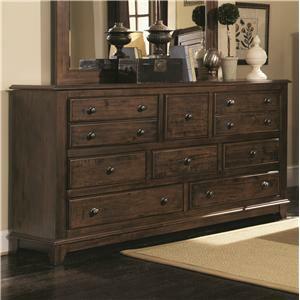 The Laughton collection is a great option if you are looking for Casual furniture in the area. 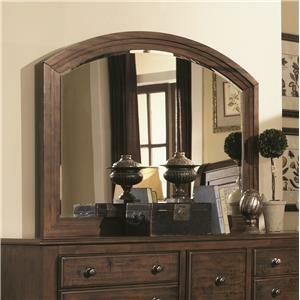 Browse other items in the Laughton collection from FMG - Local Home Furnishing in the area.